The Durango Police Department is purchasing body cameras, which will be worn by officers beginning in 2019. The department is seeking the public’s input on when cameras should be recording. After many years of discussion, patrol officers with the Durango Police Department will begin wearing body cameras at the start of 2019. 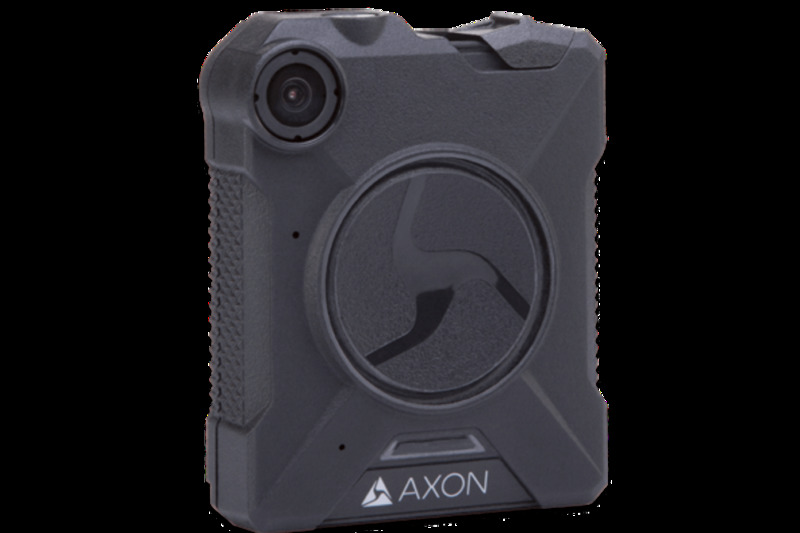 The department recently ordered 48 body cameras from Axon, a technology company that creates products for law enforcement. The department has explored options for using body cameras for several years, but only recently did police have the funding in place to purchase them, Cmdr. Ray Shupe said. 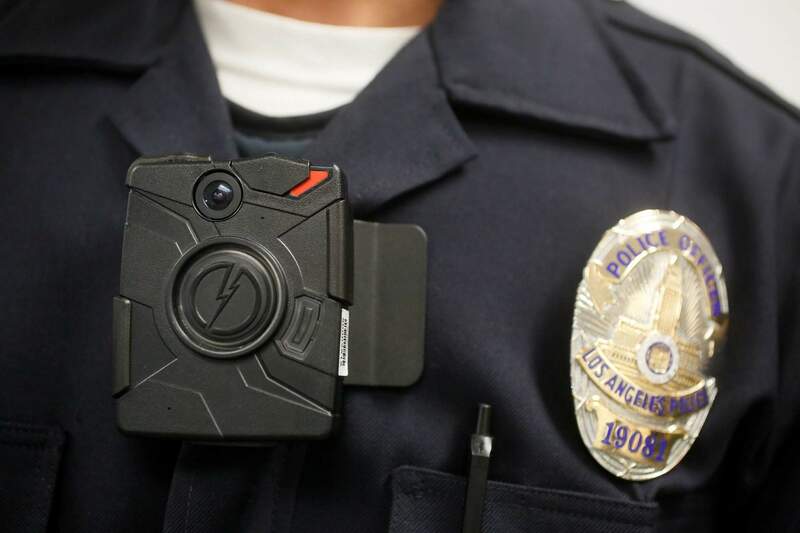 An internal policy on when to use the body cameras has yet to be drafted. A town hall will be held at 5:30 p.m. Sept. 5 at the Peaks Room in the Durango Community Recreation Center for the public to share thoughts with police about potential policy decisions the department will make. Police are also studying policies implemented by police departments across the nation, Shupe said. Some of the concerns are difficult for a law-enforcement agency to answer. Issues that the DPD are considering include whether it should record interviews with sexual assault victims and whether to record when officers go inside residents’ homes. “We need to take these concerns into consideration when we’re drafting policy so that the officers have an understanding of what’s expected of them,” Shupe said. Once a policy is in place, the department will begin training officers on the proper uses of the technology. At the beginning of the year, the department will place the cameras on four or five officers and will slowly begin to phase them in for all patrol officers. Police have been using dashboard cameras for about 10 years, Shupe said. The new contract with Axon will replace those with 20 new cameras. The combined technology will cost the department about $100,000. “The two camera systems will be running on the same programs, so we’re not duplicating efforts,” Shupe said. Defense lawyers also support the technology, said Durango defense lawyer Brian Schowalter. Video allows defense lawyers to watch situations unfold without having to rely solely on witness accounts, he said. The Durango Police Department will hold a town hall meeting at 5:30 p.m. Sept. 5 at the Durango Community Recreation Center, 2700 Main Ave., to talk to residents about the department’s plan to have patrol officers wear body cameras.